The table below lists the 64 rural areas in Co Galway in the order they were connected – for example, Ardrahan was the 11th rural area in Ireland out of 792 to receive electricity under the scheme. This table also includes 5 rural areas that cross Galway’s county boundaries: Cong, Co. Mayo; Ballyvaughan and Boston, Co. Clare; and Ballyforan and Mount Delvin, Co. Roscommon. 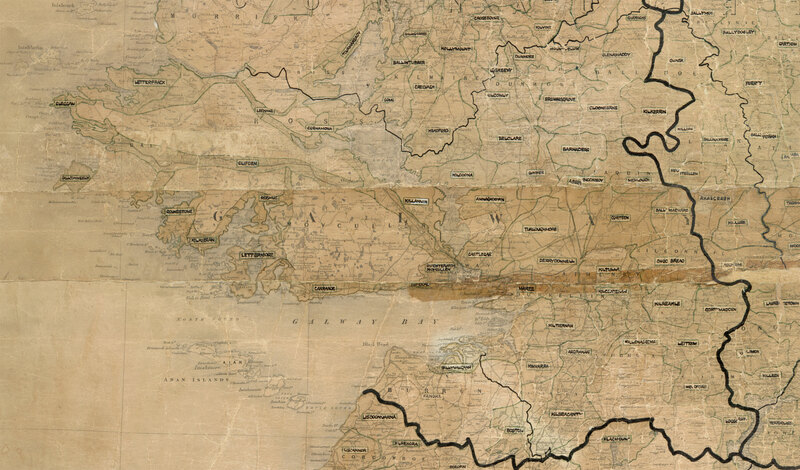 To view the original map used to plan the Galway rural areas, click here. Hi, do you know when you will be posting the details for Co Sligo? Hi Sean, you’re in luck – the Sligo rural areas are due to be launched at the beginning of September, so keep an eye out!